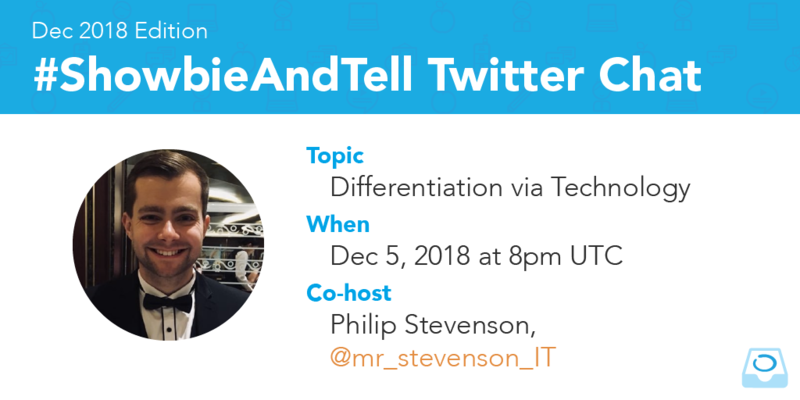 Showbie is now hosting a monthly Twitter chat called #ShowbieAndTell! 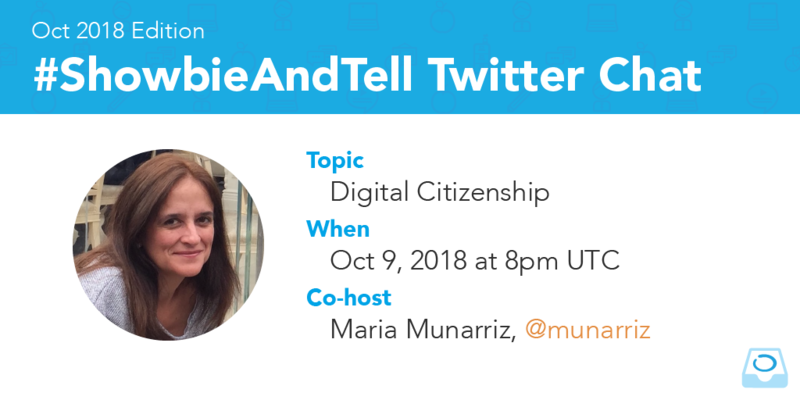 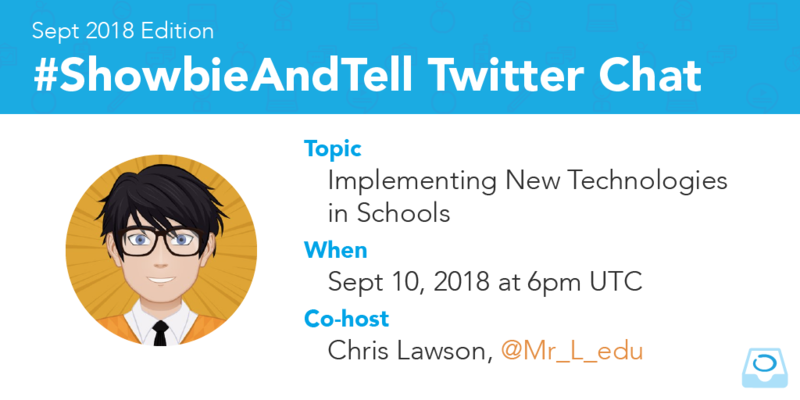 #ShowbieAndTell aims at discussing edtech- and education-related topics with Showbie users and their fellow colleagues on Twitter. 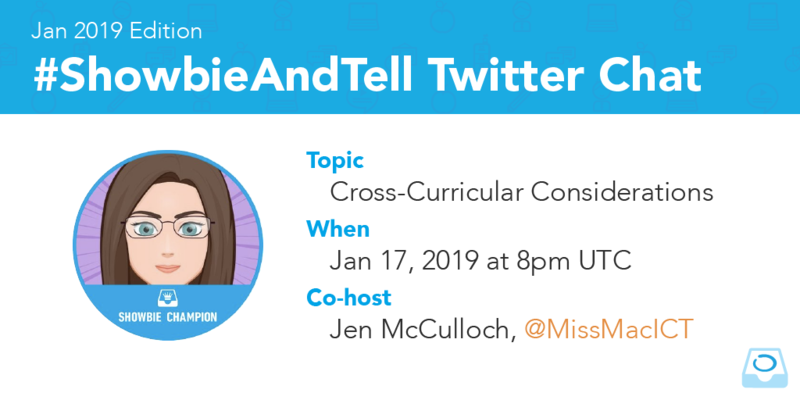 Check out the schedule below for details on upcoming Twitter chats! 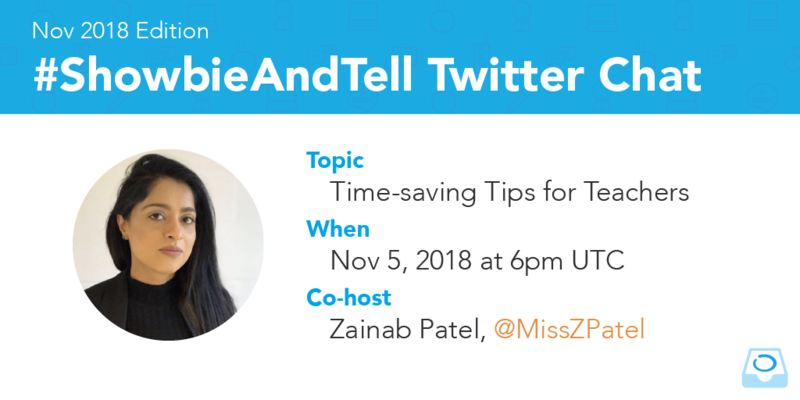 Click the button below to share the schedule with your followers on Twitter.